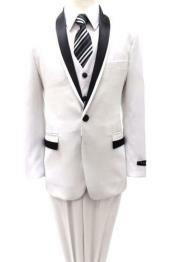 Kids that are planning to attend Christmas carol have to dress immaculately if they want to get that much needed popularity. 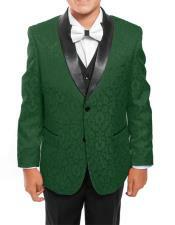 These types of cute little tiny-tots can showcase their style with a difference when they wear kids tuxedo suits. 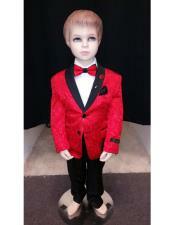 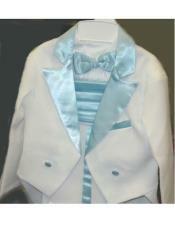 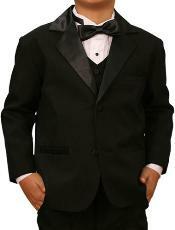 Lovely little kids will get that red carpet reception when they wear baby tuxedo which come with quality and rich fabric. 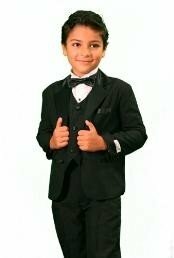 Infants that like fashion dressing should wear black colored ring bearer suits and complement them with white branded shirt and other rich accessories. 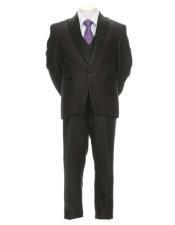 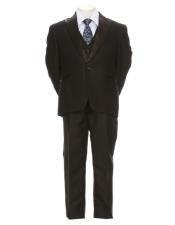 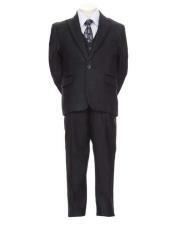 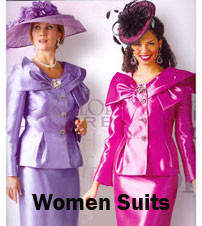 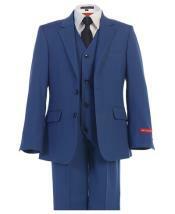 These suits which can be worn as formal attire will blend well with all types of skins. 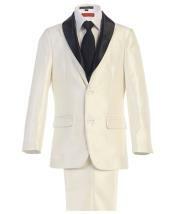 Children can wear long sleeve white or pink shirt, three-button vests, red long designer ties and black leather shoes along with black suits. 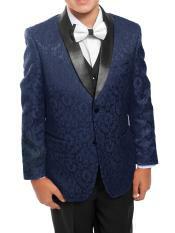 It is worth to note that little boy tuxedos which are popular among youngsters can be worn for all occasions and events. 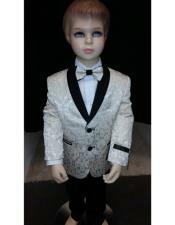 White skinned infants that have ravishing looks will get that rich silhouette when they wear colorful suits during birthday, wedding, engagement and other family gatherings. 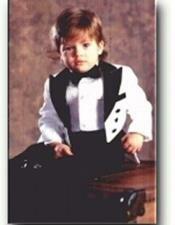 Kids can bring out their best on the stage when they wear infant tuxedo. 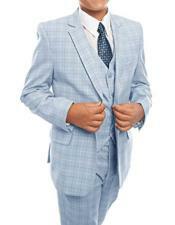 Some of the accessories that go well with children suits are sports shoes, leather belt, hats and watches. 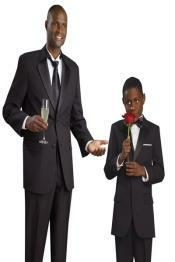 It is imperative to note that ring bearer suits which are commonly worn by elite groups comes in various trendier colors like white, black, blue, red and beige. 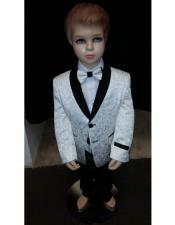 Infants can enrich their looks instantly and captivate others heart when they wear white colored suits and pants and complement them with white shoes, sock, white shirt and grey bow ties. 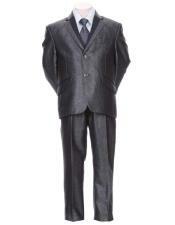 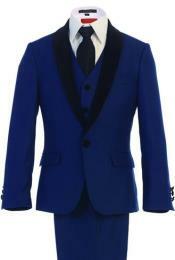 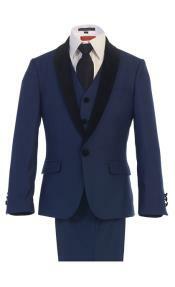 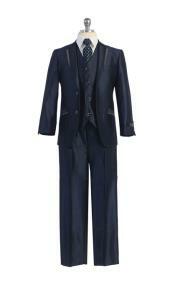 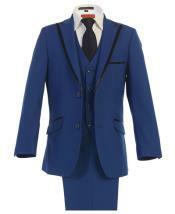 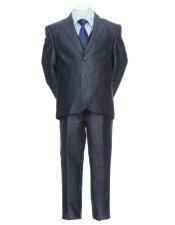 Polyester and cotton blend navy five piece suit are also popular among small kids. Boys will instantly get that upscale and charming looks when they wear readymade or well-stitched five piece suits. 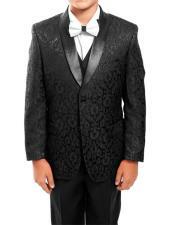 Infants that are planning to attend formal gatherings like wedding will look neat and tidy when they wear four pieces luxurious black ringer bearer suits. 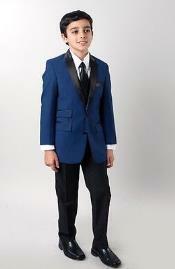 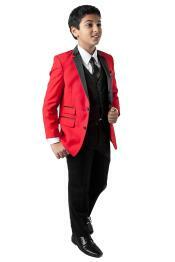 Boys will feel the difference and get that respectable look when they wear some of the best suits. 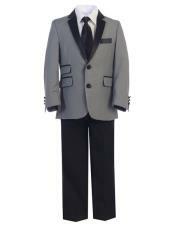 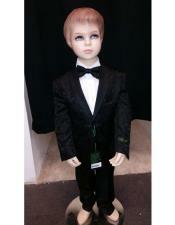 Pick the best one from toddler boy suits for weddings and gift it to children. 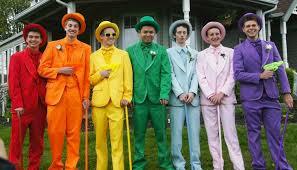 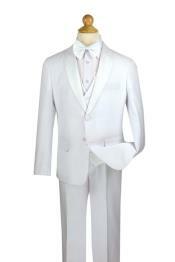 Youngsters will wear luxury suits with utmost joy and walk inside the wedding hall with pride. 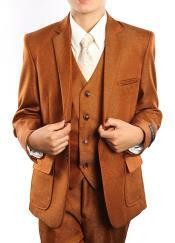 Boys should always wear suits the goes well with their skin texture and color. 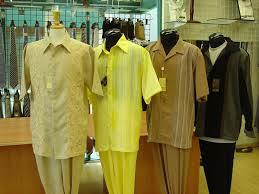 Choices are many when it comes to inner shirt. 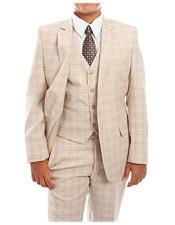 Kids should full sleeved shirts under their suits if they want to look elegant. 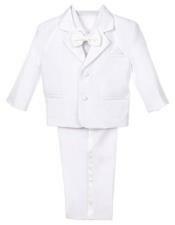 Infants can step up their style and brim with beauty when they wear baby suits for wedding. 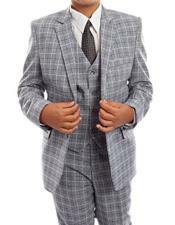 Visitors should also give importance to fabric, materials, lapels, buttons and pockets while selecting best suits for their children. 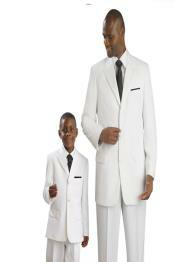 Two-piece baby boy suits will be the perfect choice for wedding and other important celebrations. 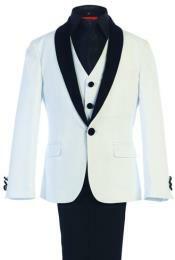 Kids that are planning to entertain the audience inside an expansive auditorium will look smart and beautiful when they wear boys white tuxedo. 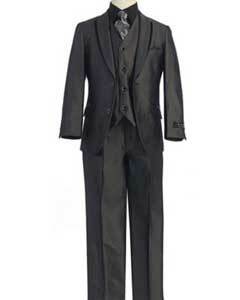 Visitors can also select stripped or checked tuxedo suits and complement them with long ties and other important accessories.